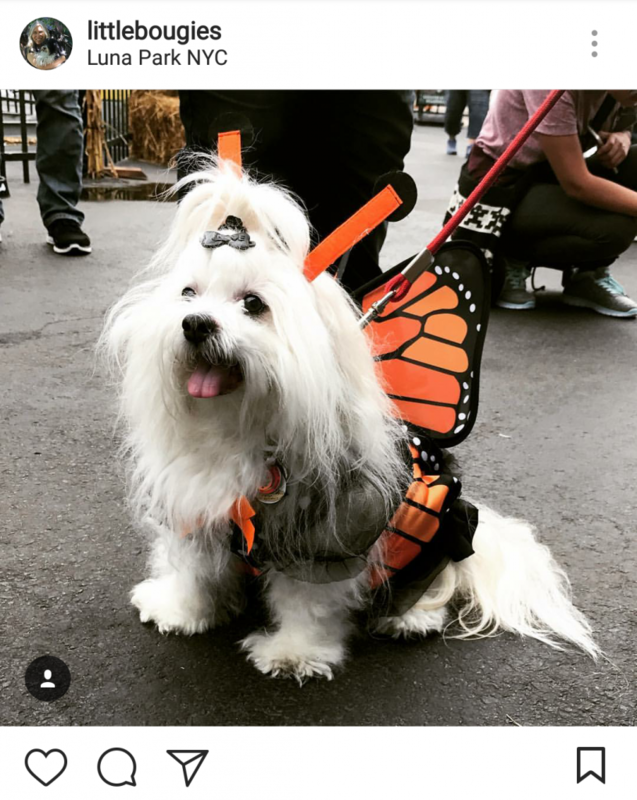 DIY and other Dog Costume Ideas- How to dress your dog up for Halloween this year! 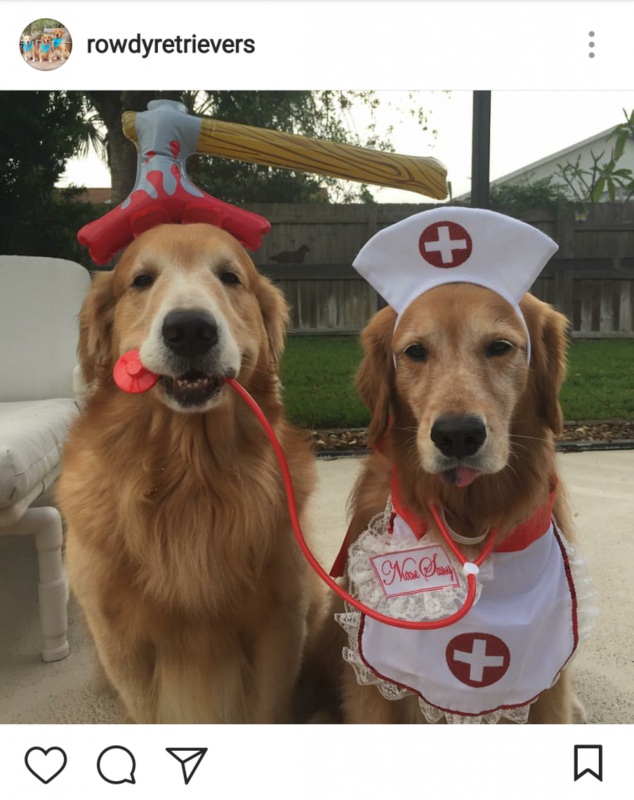 Who doesn’t love dressing up for Halloween? 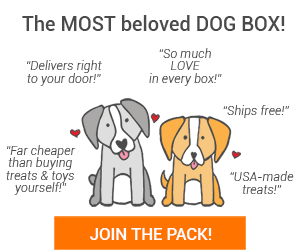 These dogs didn’t want to miss out on all the fun! 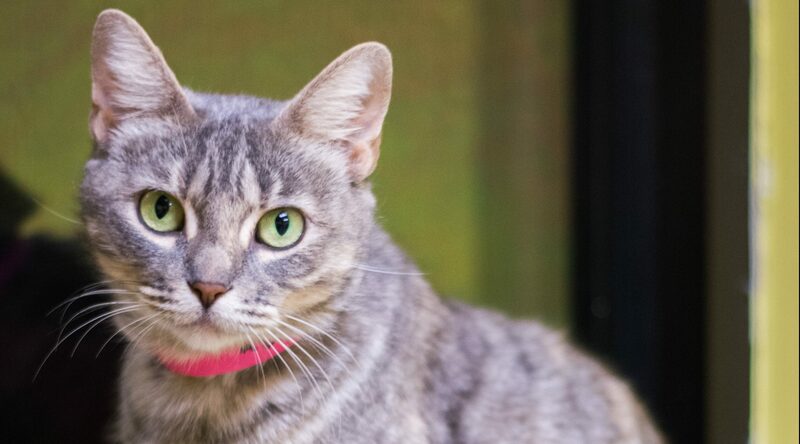 While you’re checking out their adorable costumes, you might even get some ideas for your own furry friends! 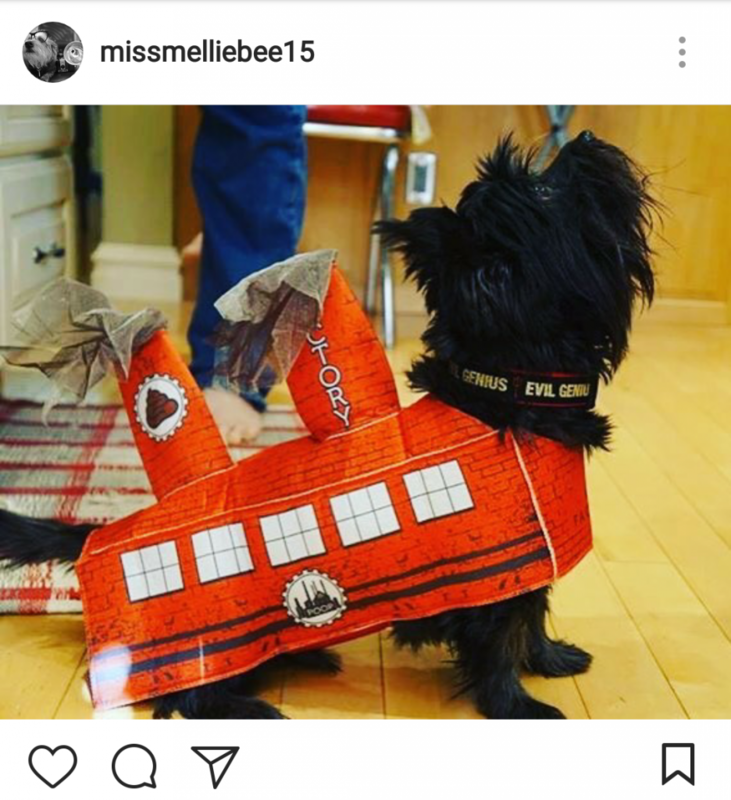 DIY dog costumes don’t have to be expensive! 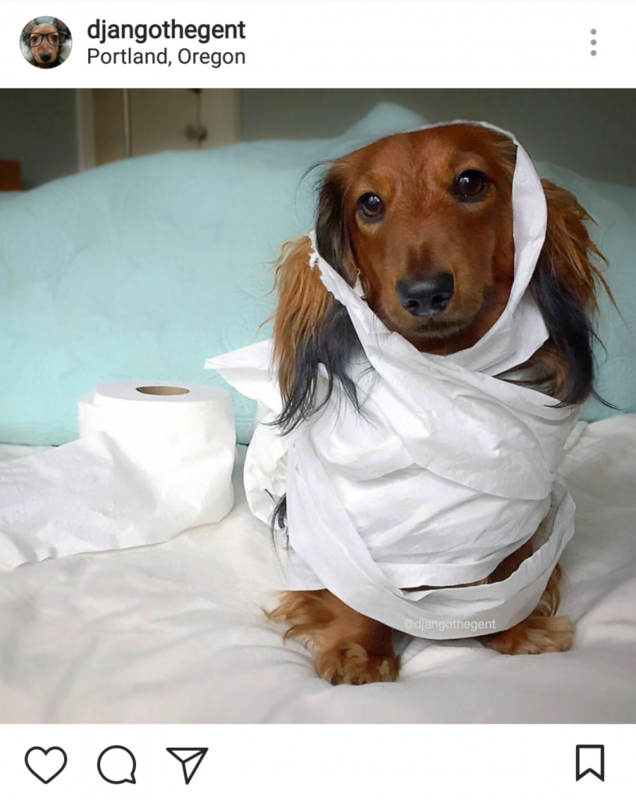 This funny pup raided the bathroom for some toilet paper to make his mummy costume! 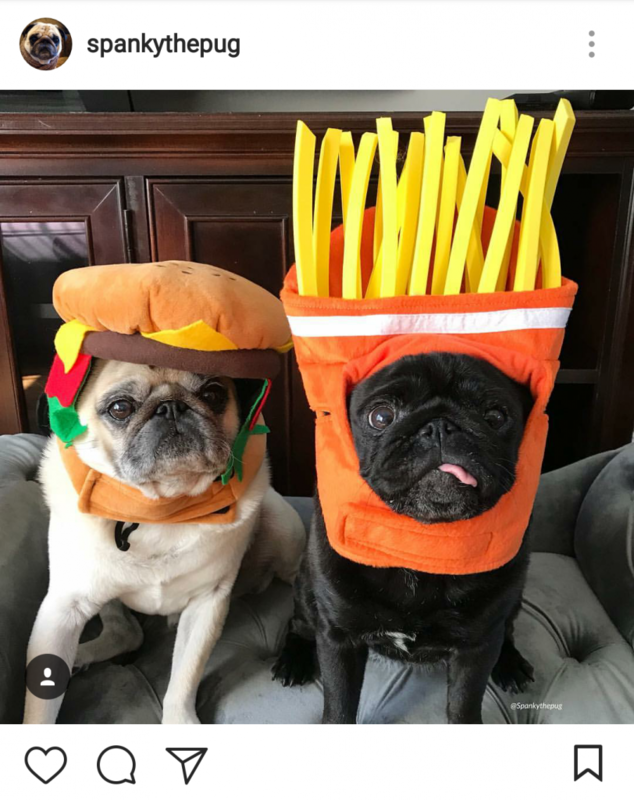 These pugs know that you can’t have a cheeseburger without fries! 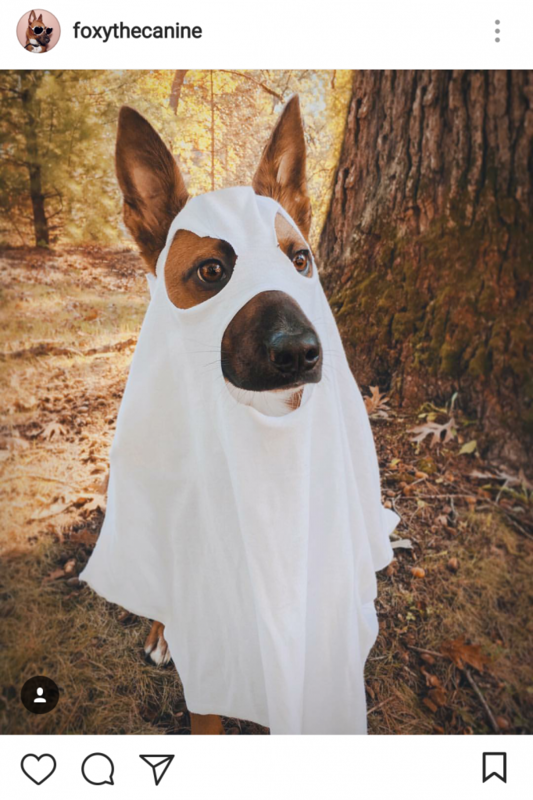 This ghostly pup is ready to spook up some Halloween fun! This pup is feeling much better now that his nurse is by his side! 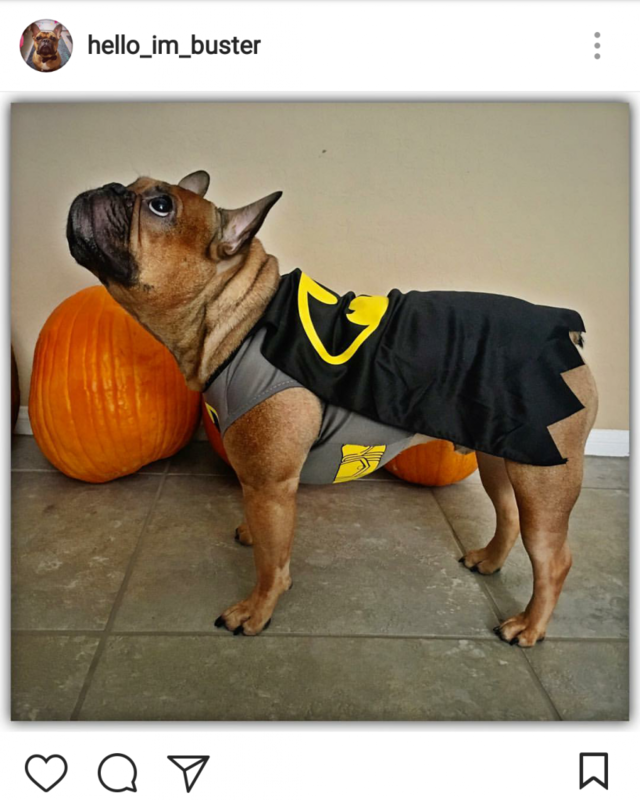 You can tell by the stance that this super pup is ready to take down some super villains! 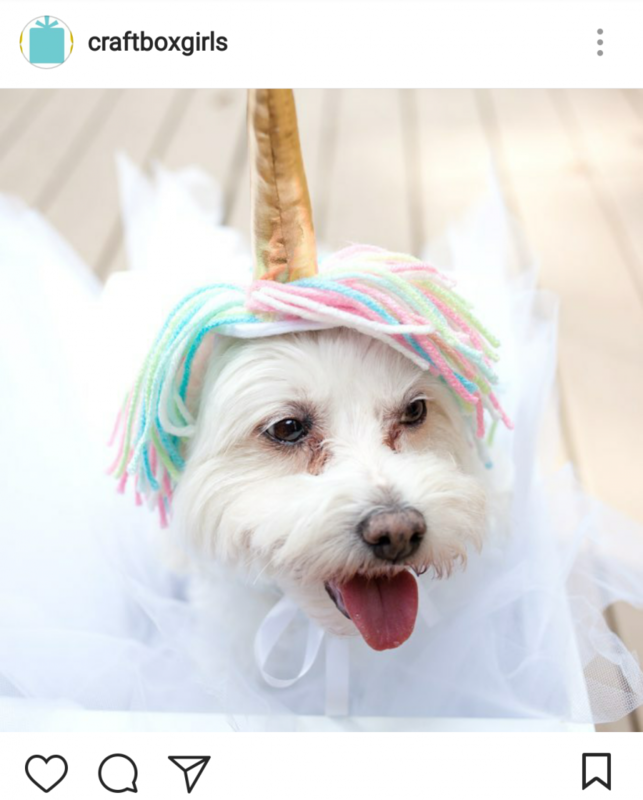 Look at how magical this unicorn pup is! 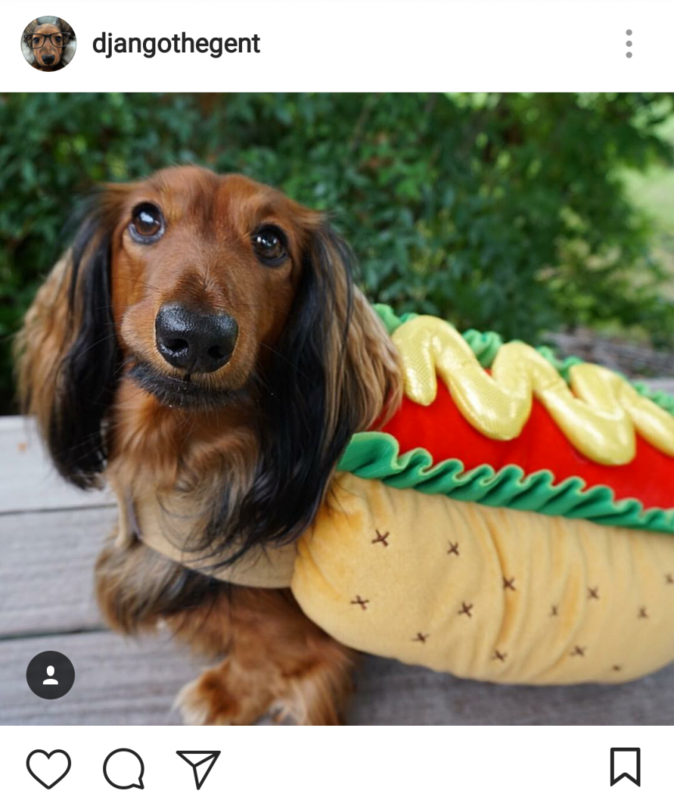 Hotdog! Isn’t this pup adorable? This funny pup just found his dream job! 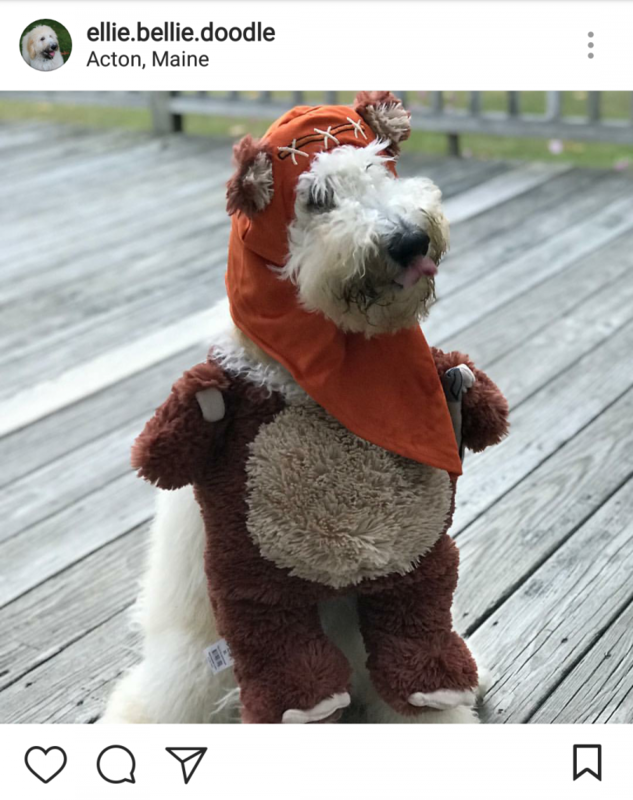 This fuzzy Ewok is ready for Halloween! This pup looks like she’s ready for those Halloween treats! 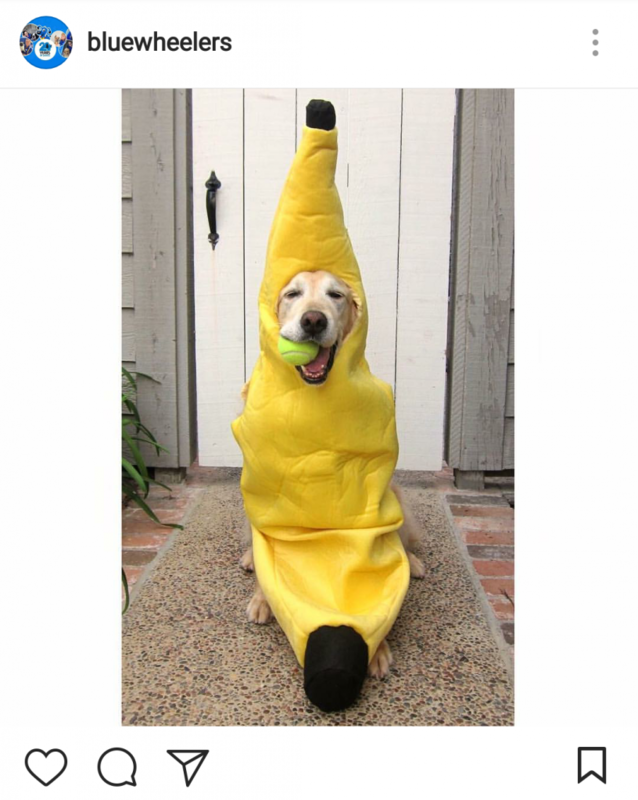 This pup is just bananas for Halloween!